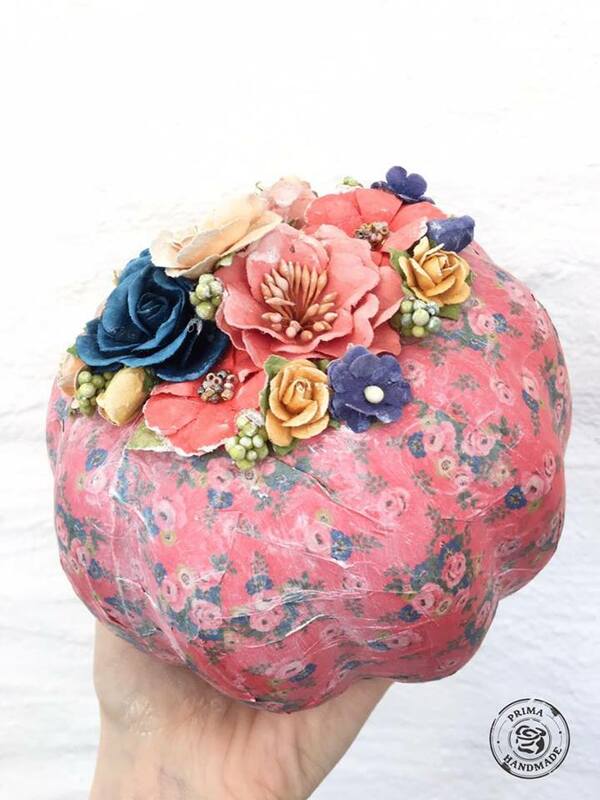 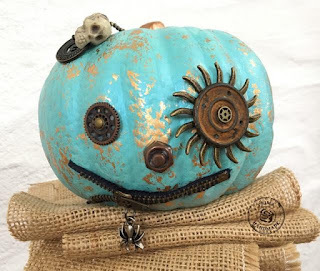 Pieces By Aideen: Prima DT-pumpkin projects and lots of Christine Adolph foils!! Prima DT-pumpkin projects and lots of Christine Adolph foils!! 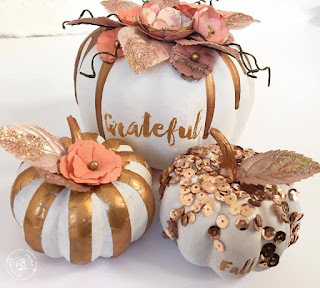 I love decor and especially seasonal decor that you can take out each year to enjoy-these pumpkin projects incorporate some fun foiling ideas also!